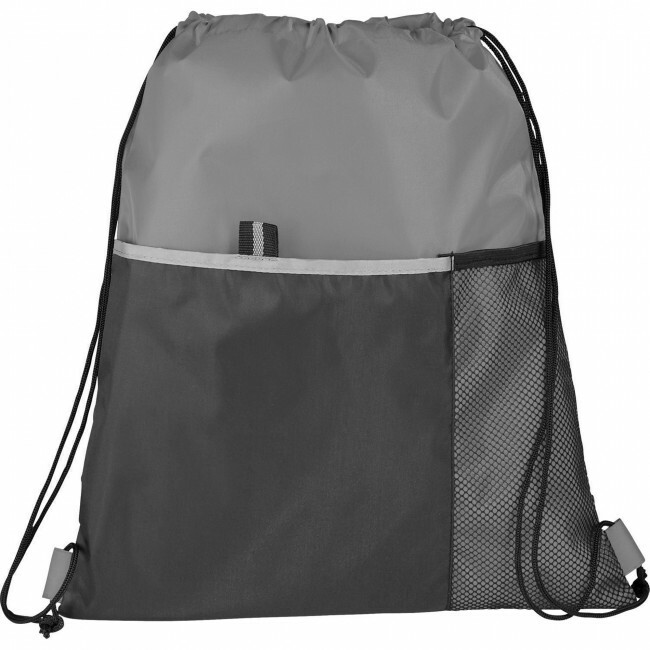 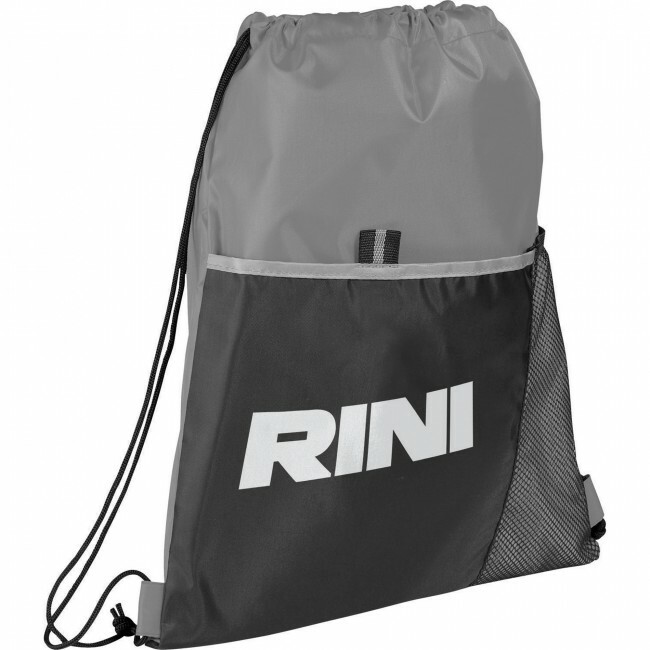 The Free Throw Drawstring Bag features an open main compartment with cinching rope closure. It also includes a front pocket and a side mesh pocket for extra gear. Green, Gray, Purple, Red, Royal Blue. Hand these out during outdoor events to endorse your company. 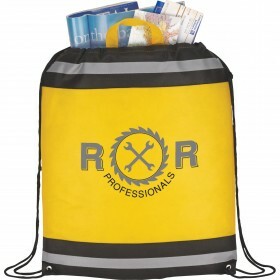 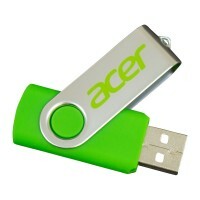 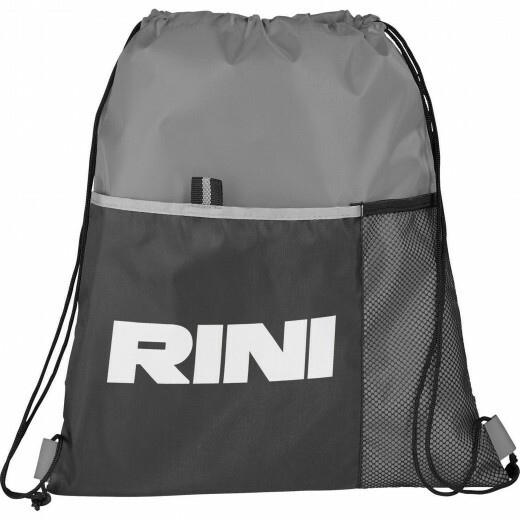 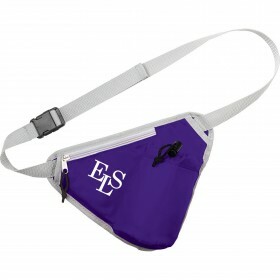 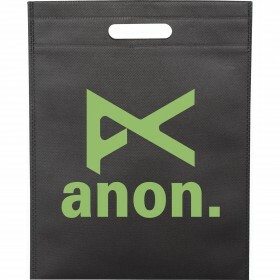 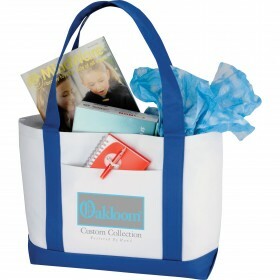 Fill this with goodies or t-shirts and hand them out to endorse your company at an outdoor event. This bag is perfect for your sports team. 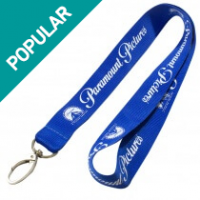 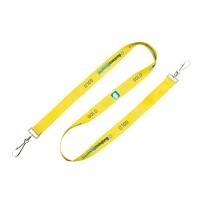 The easy-to-use drawstring rope closure is made from quality material. during a fundraiser. Sportspack backpack also has a front pocket and side pocket for more access. 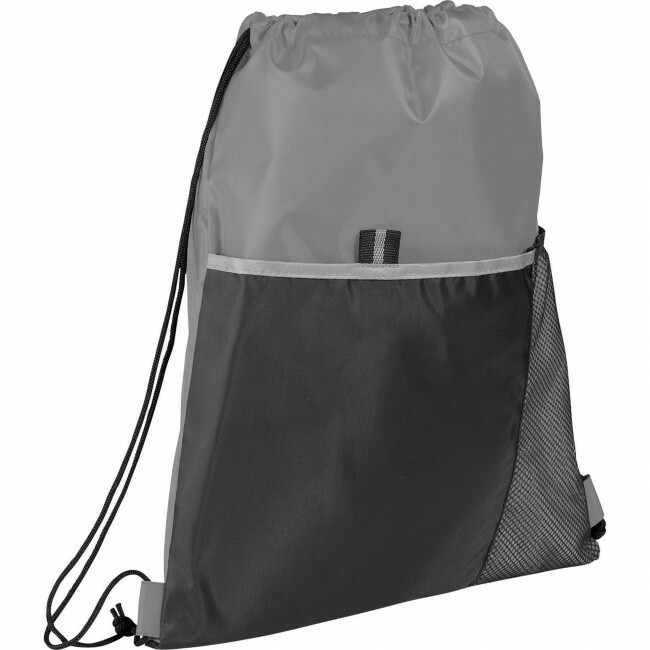 Open main compartment with drawstring rope closure with two pockets for more accessibility and convenience.